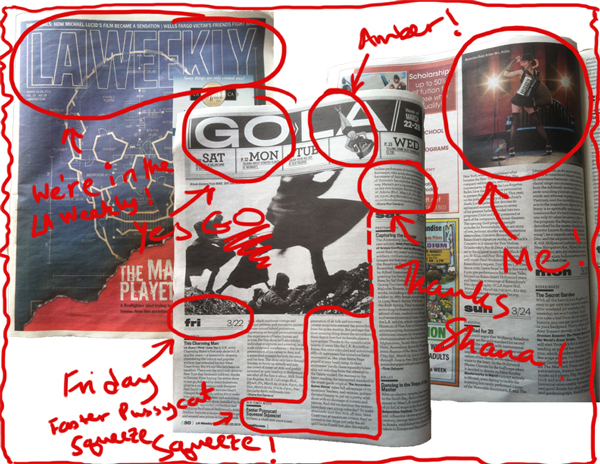 Photos of Mrs. Hobbs & Amber Lee Baker in the print version of the LA Weekly. Article by Shana Nys Dambrot also available on LAWeekly.com. OMG! 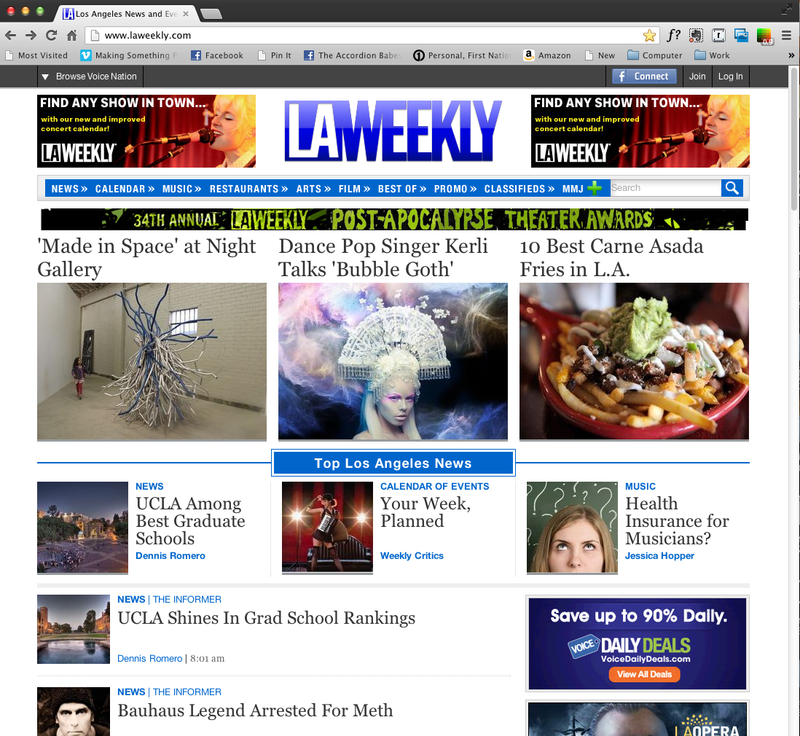 There I am right in the middle of the homepage of the LA Weekly! For what, you say? For The Accordion Babes Revue in Los Angeles + The Petting Pantry! this Friday. 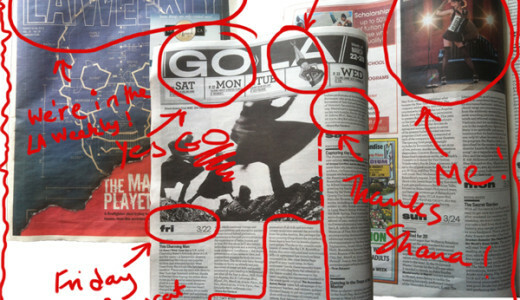 See it yourself: http://www.laweekly.com/. Also, if you go to Calendar>Top Picks, you’ll find it listed there too, cuz that’s the kind of show this is gonna be. Woohoo!